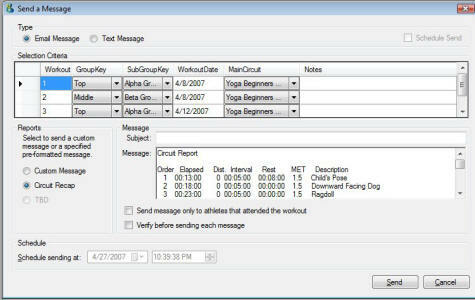 Exciting new workout software tailored for the coach or administrator of clinics or workouts. 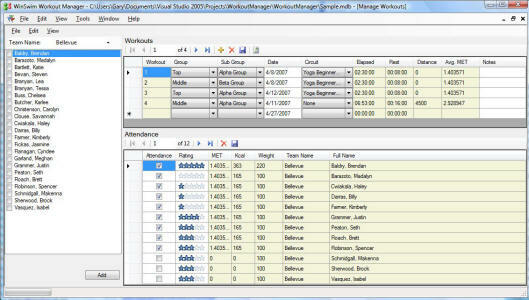 So configurable that this workout manager can be used for swimming, rowing, track & field, yoga or any athletic workout. 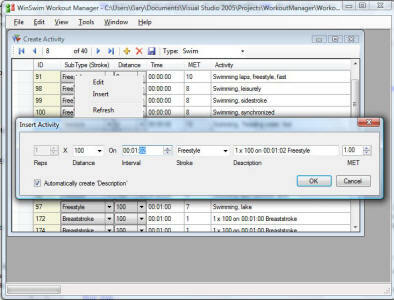 Workout 1.0 is FREE when you have a registered version of WinSwim 3.x. 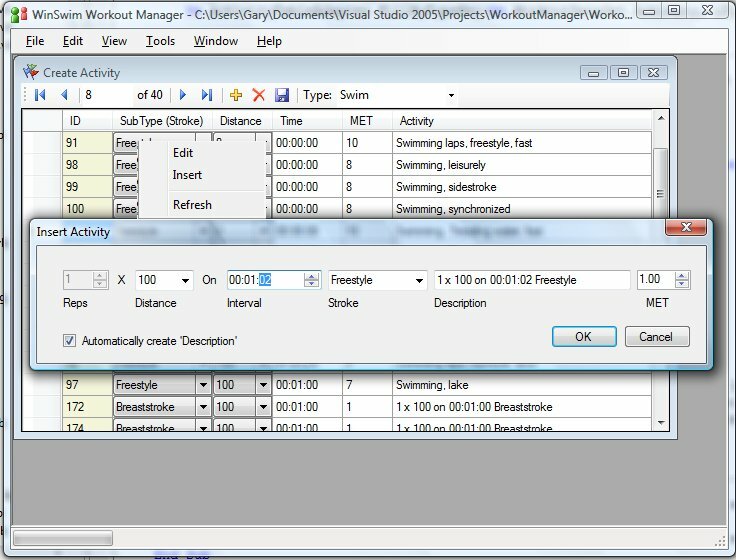 The serial number and key code for WinSwim will unlock Workout 1.0 too! 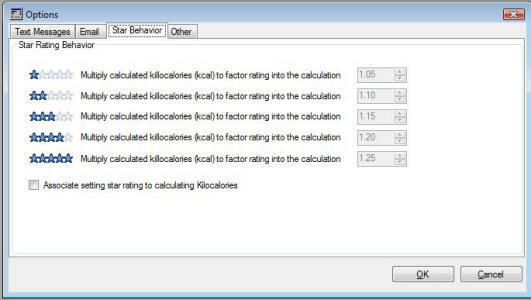 All parameters for defining activities, circuits, groups, type, sub-type ("stroke") and attendance types can be user-defined. Basically, this workout software can be adapted for any sport. 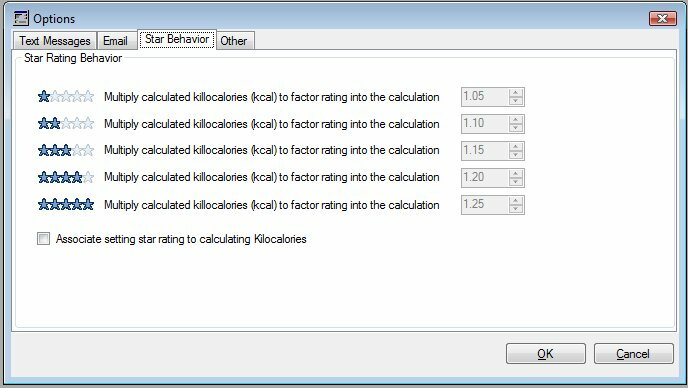 MET (Metabolic Equivalents) and Kcal (Kilo-calories) generated is automatically maintained by workout for each attendees. See "Meaning of MET" for more information. 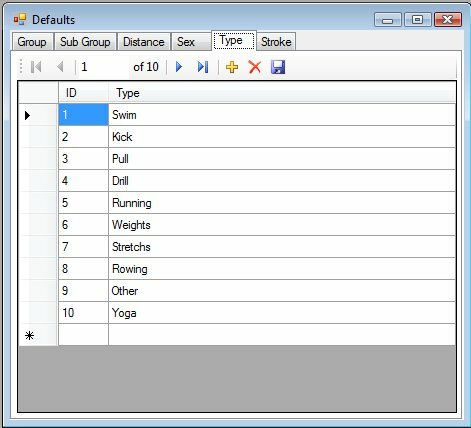 Stroke analysis reporting for Circuits and for athlete's showing percentage, distance and total time for workouts and per month. 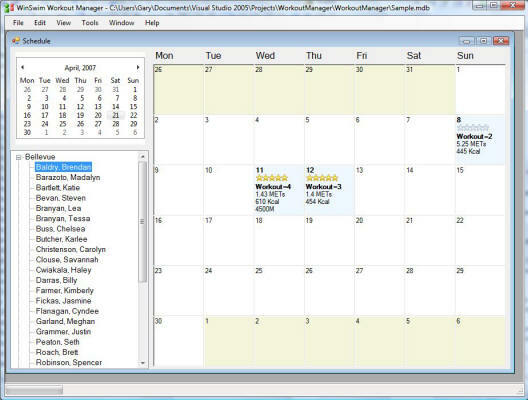 Attendance reminders can be text messaged to cell phones Microsoft SMS Link. Learn more about this exciting new technology by clicking here. 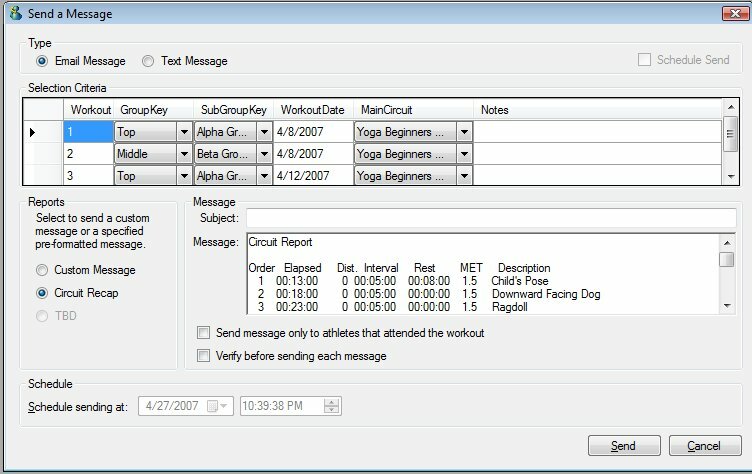 Send workout schedules to attendees using e-mail or SMS text messaging. Assign activities to circuits and automatically determine time span of the workout. 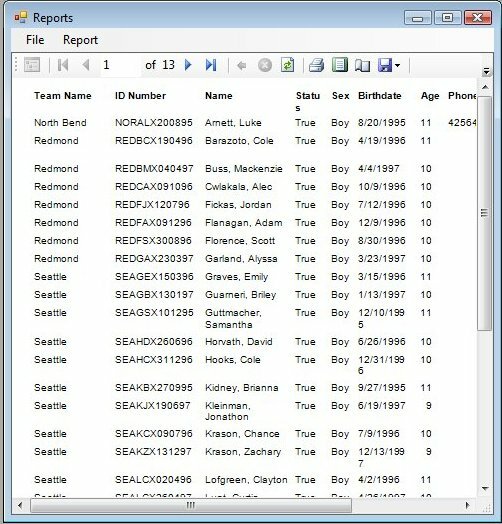 Set any number of type's of activities, strokes, distances, groups and sub groups.